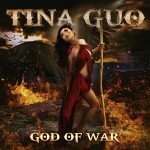 Watch Tina Guo’s New Video – “God Of War” | Available Everywhere Now! 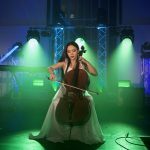 Tina Guo Releases New SKYRIM Video and Album GAME ON! Out Today! 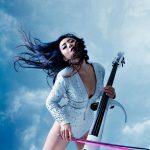 Tina Guo thrills in her new cello rendition of “Skyrim” taken from Final Fantasy | New Album Game On! Out This Friday! 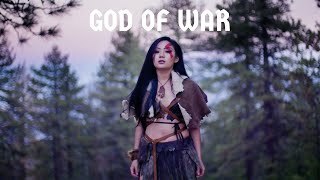 Internationally acclaimed and Grammy-nominated cellist, Tina Guo, combines her taste of Metal music and video games in her newest cover of “God of War”. The video, premiered exclusively to her 310k+ YouTube subscribers via the YouTube Premieres platform, showcases Tina’s passion for getting into character when it comes to her music videos. Various props used in the video are official props lent from PlayStation’s studio. Check out the new video for “God of War” and hear the track available everywhere now. 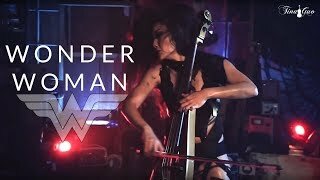 One of the world’s most versatile musicians, Tina Guo can be heard on the scores to several recent blockbuster films, TV shows and video games including Wonder Woman, Batman v. Superman, Sherlock Holmes, Inception, CSI:NY, Vikings, Call of Duty: Black Ops II and III, Diablo III, Hearthstone, Journey, Assassin’s Creed Syndicate and many more. 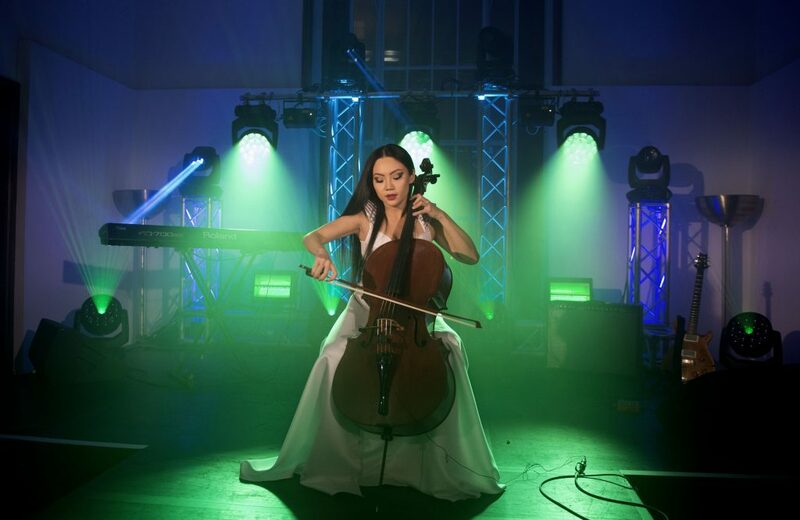 Equally as comfortable in classical concert halls as giant rock arenas, Tina Guo has performed to millions of people across the globe in sold-out venues from Carnegie Hall to Wembley Arena. She has shared the stage with some of music’s biggest names including The Foo Fighters, Stevie Wonder, Justin Bieber, Al Di Meola, Carlos Santana, Far East Movement, Ariana Grande, Skrillex and many more.